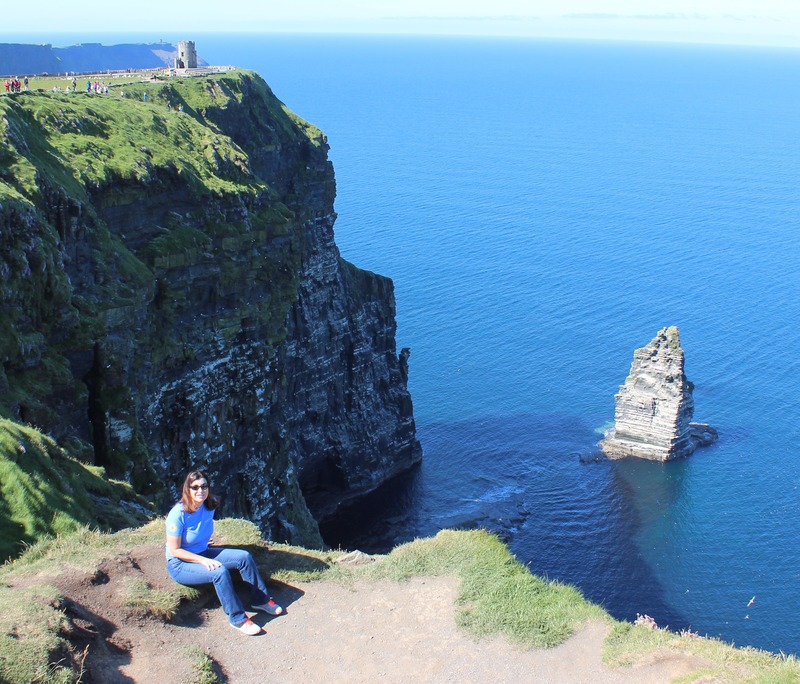 Our nurse, Chris Murakami, just returned from a wonderful vacation in Ireland and wanted to share some tips about sun and surgery with our readers! Planning surgery during the summer months? Here are some things to remember during vacations, trips to the beach, boating, or simply working in the yard. It is very important to avoid becoming sunburned before surgery. It is quite possible you could be asked to postpone your surgery depending on the nature of the procedure and the degree of sunburn. Many of our patients put a great deal of research and planning into scheduling surgery. 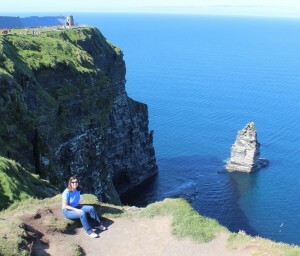 Making travel plans, arranging time off of work, and obtaining care givers is no easy task! We’re here to help you keep your surgery plan on track. Avoiding sun exposure immediately after surgery is equally important. You are more likely to burn during that time period especially in areas that blood flow has been disrupted. Keep in mind your sensitivity to heat can be diminished so you might not realize that you are getting burned. Submerging your body in standing water should not be done until all incisions are completely healed. This typically takes as long as three to four weeks, but be sure that there is no open or draining area nor any remaining sutures before considering that summer swim. There are micro-organisms out there that can cause infections and your intact skin normally provides a natural barrier. You should always avoid the ocean, lakes, rivers, pools, hot tubs etc. whenever you have open wounds – surgical or traumatic. As far as long term care, try to avoid sun exposure to both your incision lines and any bruised areas. The sun can turn your scars and skin dark if they are exposed before they completely heal or mature. This process typically takes about a year to happen for the surgical scar. A good guideline is to wait until the scar is no longer pink before considering sun exposure. Do you have a summer surgery tip to share with our readers?